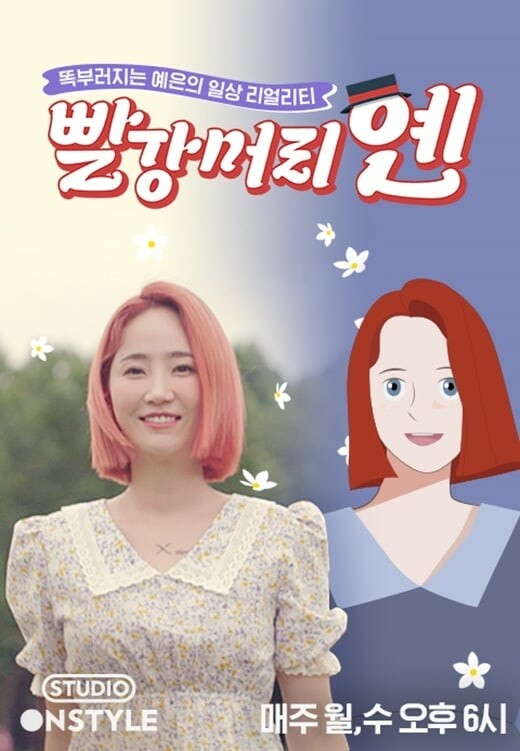 Yenny is set to feature in her own, solo reality series 'Red-Haired Yen'. On October 16, OnStyle announced, "Studio OnStyle is revealing its first celebrity digital variety show 'Red-Haired Yen' on October 22." The title of the reality show is a pun on the well-known novel 'Anne of Green Gables', and the series will follow the former Wonder Girls member's maturation as an artist and her day-to-day lifestyle. 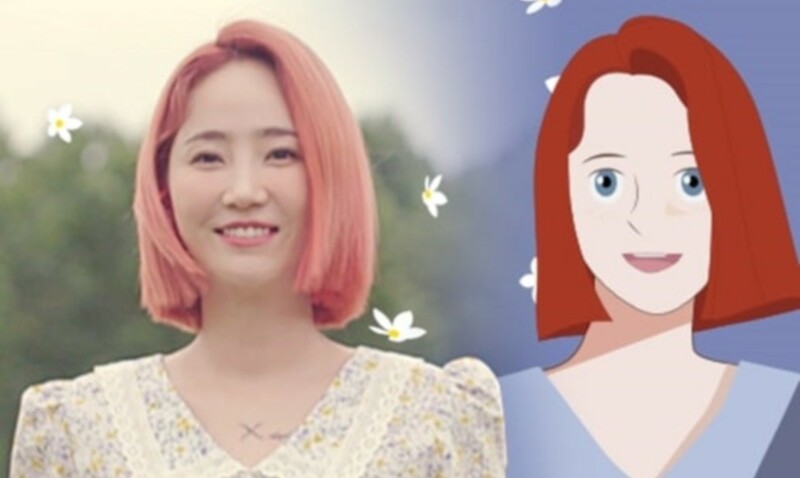 OnStyle stated, "Yenny was called 'Anne of Green Gables' and was told she was a tomboy when she was young, and her experience inspired the program's title. We've filmed the process and the ups and downs of the former Wonder Girls member's growth and other artists who want to express a youthful sense of self and dreams through their work." 'Red-Haired Yen' will air every Monday and Wednesday at 6PM KST, and it premieres on October 22.